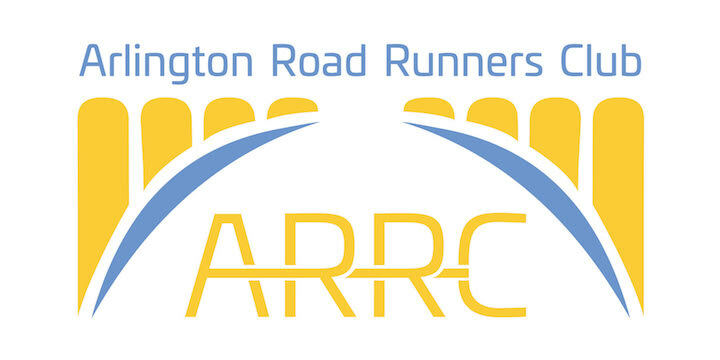 The Arlington Road Runners Club (a chapter of the Road Runners Club of America) was formed to promote fitness through walking and running programs. If you’ve dreamed of walking or running a marathon or just need a fitness group for accountability, we’re the club for you. We will help you reach your race and fitness goals while providing a fun, supportive atmosphere. We are a non-profit organization but we do not require fund raising. We meet at Gateway Park in Rosslyn each Saturday for the long run, and slowly build mileage and time from 3 miles or 30 minutes. Additionally, there is an optional track workout offered on Wednesdays* throughout the season. We offer 2 annual sessions that target races in both the fall and the spring. While our training schedules are based upon a target race as described in the programs below, members are free to participate in any race (or no race at all). For more information on the various area races, please see the side bar. Half Marathon Program – This is similar to our full marathon training, however we gradually build up to 13 miles. Runners and walkers will also train with an appropriate group for your pace. Fitness Training – This is a time-based training program. You will start training by walking or running 30 minutes and slowly build up over the 26 weeks until you are walking or running 2 hours. Our Spring/Summer season starts in late April/early May and meets every Saturday (as early as 6AM!!) until the week prior to MCM. Registration for Spring/Summer usually begins in late March.